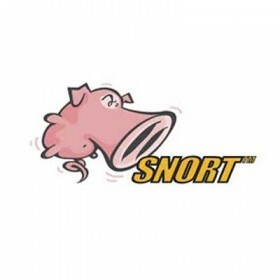 As the most widely deployed intrusion prevention technology in the world, Snort has earned the right to call itself "the de facto standard for intrusion prevention/detection." It performs real-time analysis to detect buffer overflows, stealth port scans, CGI attacks, SMB probes, OS fingerprinting attempts, and other attacks. Operating System: Linux, Unix, BSD, Mac OS X.